When we travel around the world , we are always excited to meet new people. It may happen with the old man at a coffee shop sitting next to you who tells you a story about the oldest bar in town, or with a surfer sitting on the beach who feels the wind for tomorrow’s weather. It could be any such moment in any place. The greatest thing about traveling is to share the moment beyond language. 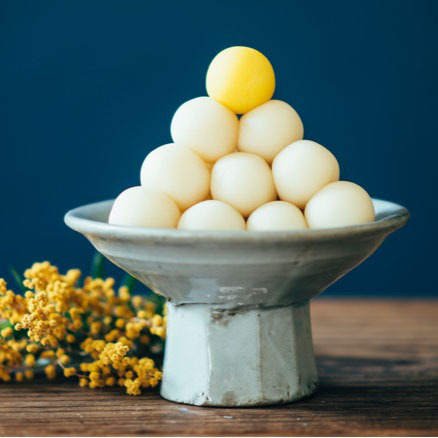 Mimosa is the place where you can touch the intensity of the Japanese culture through the making of traditional Japanese sweets (called wagashi) that have existed for over 500 years in Japan. During the lesson, you can learn the story behind the recipe, then you can make your own Wagashi. 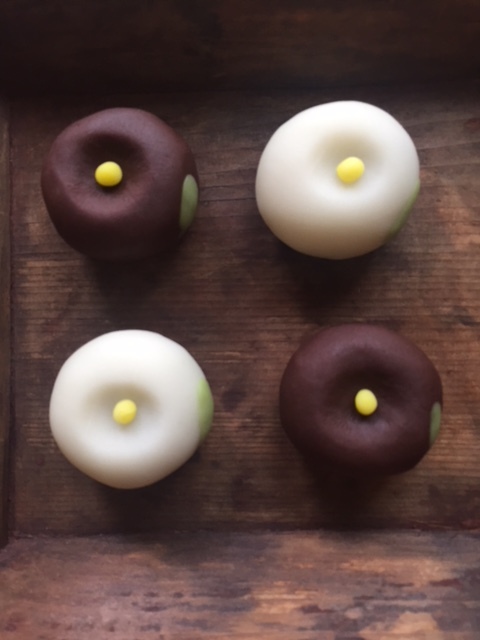 Will make 3ps of Wagashi, one for taste with green tea or coffee, then other 2 for take home with a box. -You do not need to bring anything. I will provide all ingredients as well as towels and dishes. 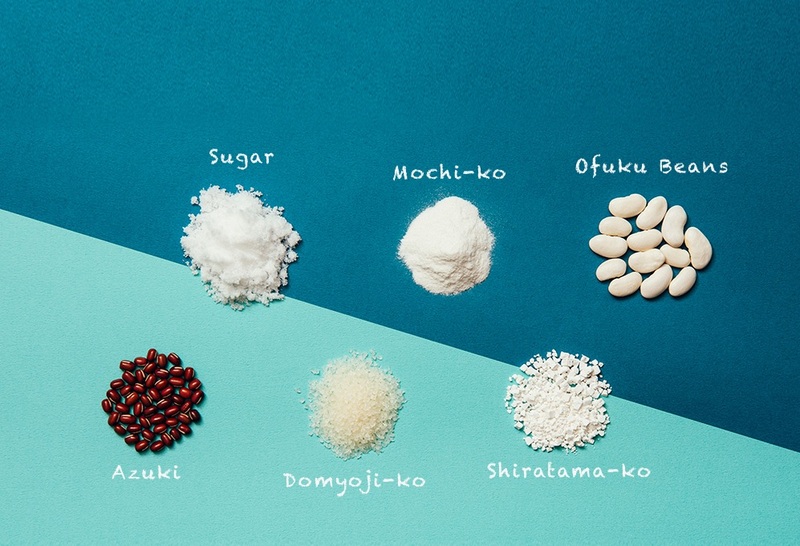 -People with allergies: I do not use any nuts products, nor soba (buckwheat), only refined sugar, beans and mochi dough (rice based). -Each lesson takes about 1 hour. ￥3,000 per person (including tax). You will bring back 2 pc of wagashi with box. Born in Germany and graduated college in Boston, and now live in Kamakura. 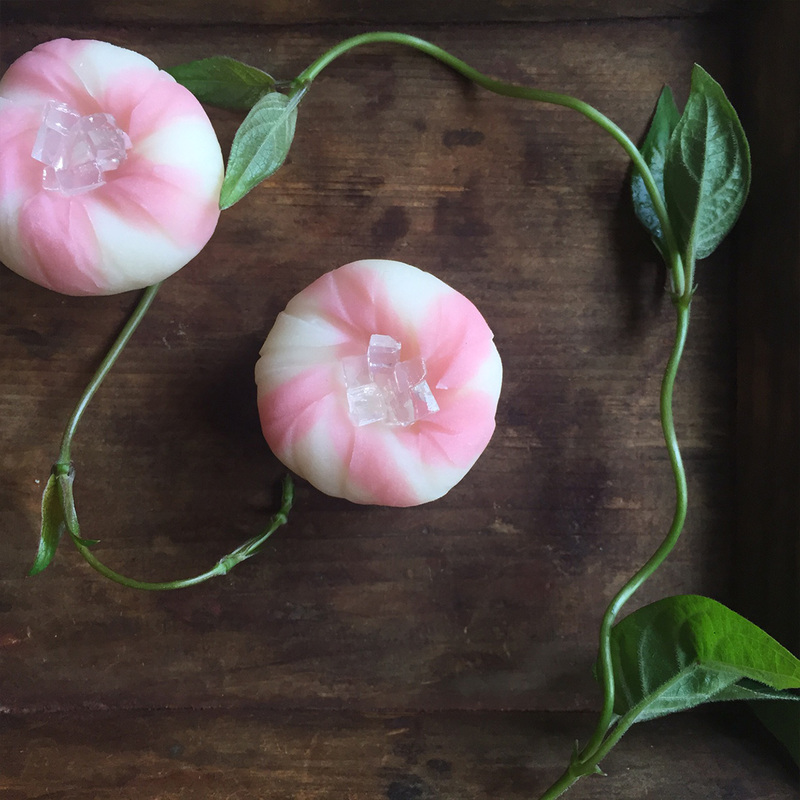 I have studied making Japanese sweets (Wagashi) for over 10 years . In the course of learning it more in depth and finding its cultural and art aspects, its beauty and history, and I want to share it with travelers who visit Kamakura. Kamakura is very historical city with many temples and statures surrounded by beautiful oceans and mountains but also the place where people love and welcome new things from all over the world and take it into their original and unique culture. I started this lessons because I want to share Japanese history and culture through making wagashi but in modern way with relax and casual atmosphere. 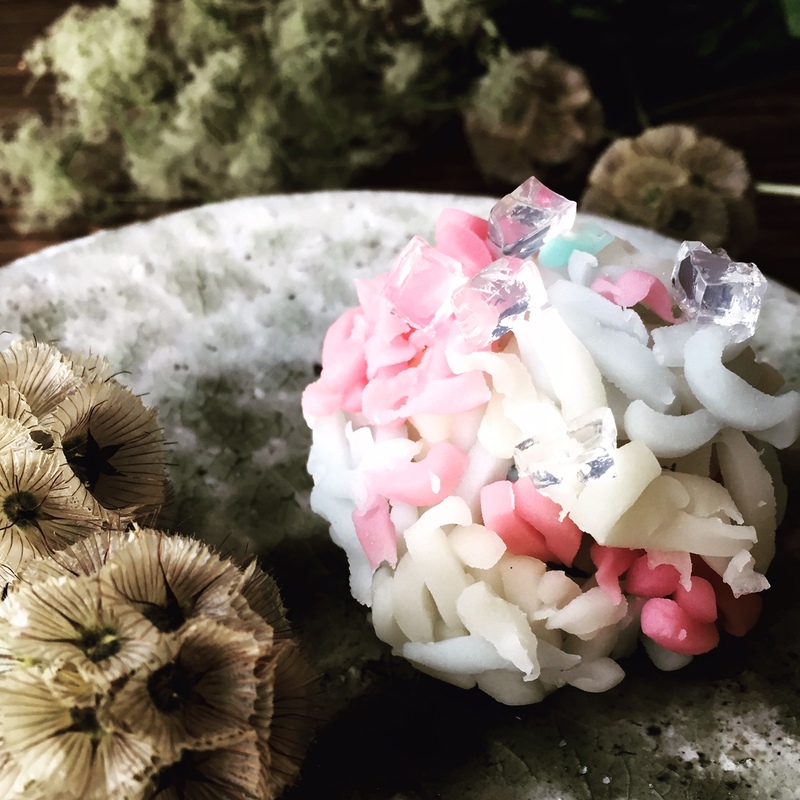 Inspired by Korin Chrysanthemum by famous painter in Edo period, Ogata Korin yet this is very abstract when it is translated in Wagashi. Very special recipe using Chocolate this month and you can enjoy bean meets bean, west meets east magic sweets. Needless to say, SAKURA is very symbolic flower for spring in Japan. Back in 1000 years ago, every year, we are having SAKURA party under the SAKURA trees with SAKE and friends. 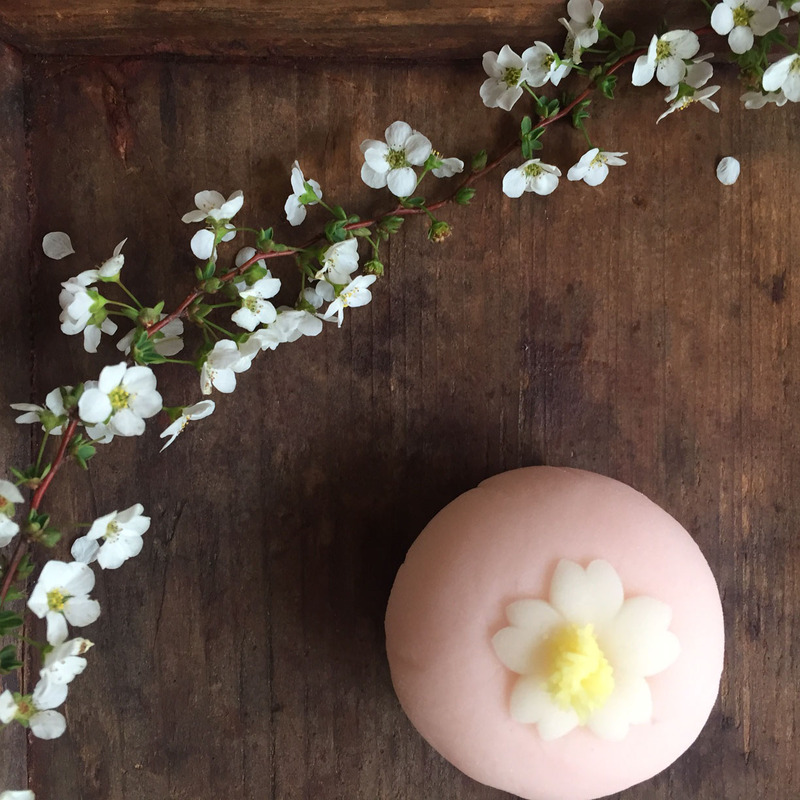 At this class, we make SAKURA flavor Wagashi with SAKURA flower powder. One of the things I like about Wagashi is, you can make it abstract, I mean very abstract. Not knowing the name of this wagashi, you will not realize it is IRIS. But this is still OK. 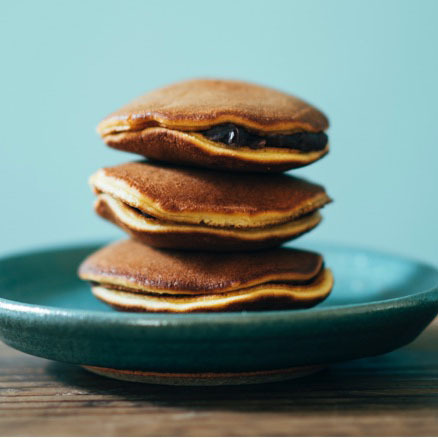 When you make and taste it, you can sense it as IRIS. Using special strainer, make red bean paste like tiny short pasta. 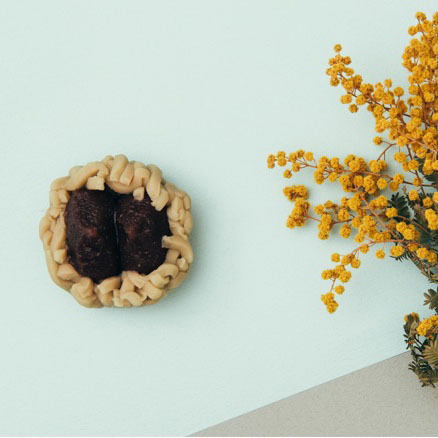 Then create Hydrangea as an art piece with those red bean short pasta. It looks difficult to make it but it is not actually. You can make as any design as you like to do ! I like being an Early Bird especially during the summer. You can hear the sound of when Lotus blooms and see the shining dew on Morning Glory. 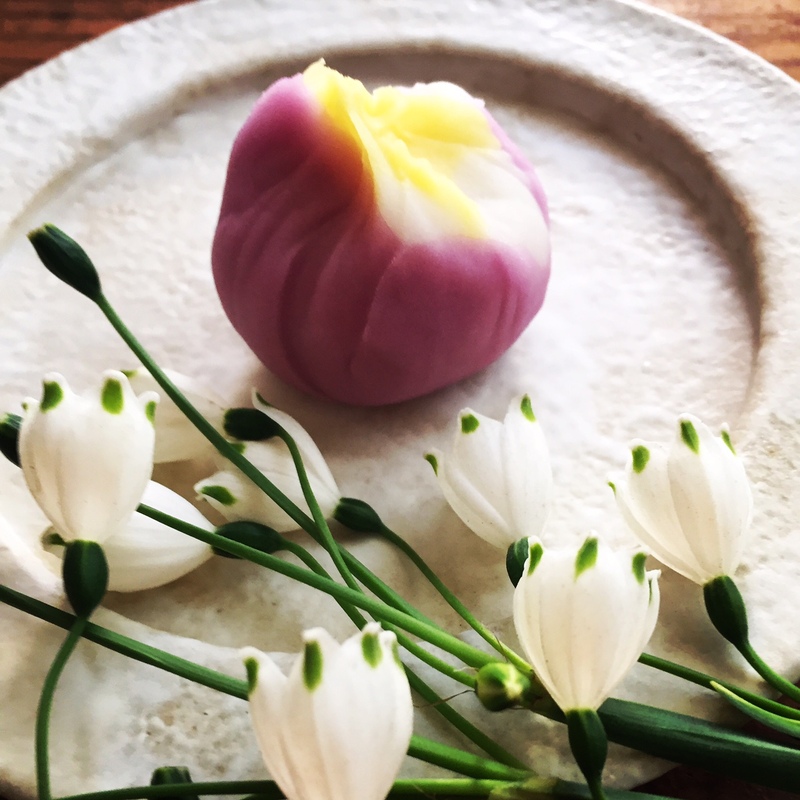 Captured every moments in the nature and revive as sweets, that is all about Wagashi. 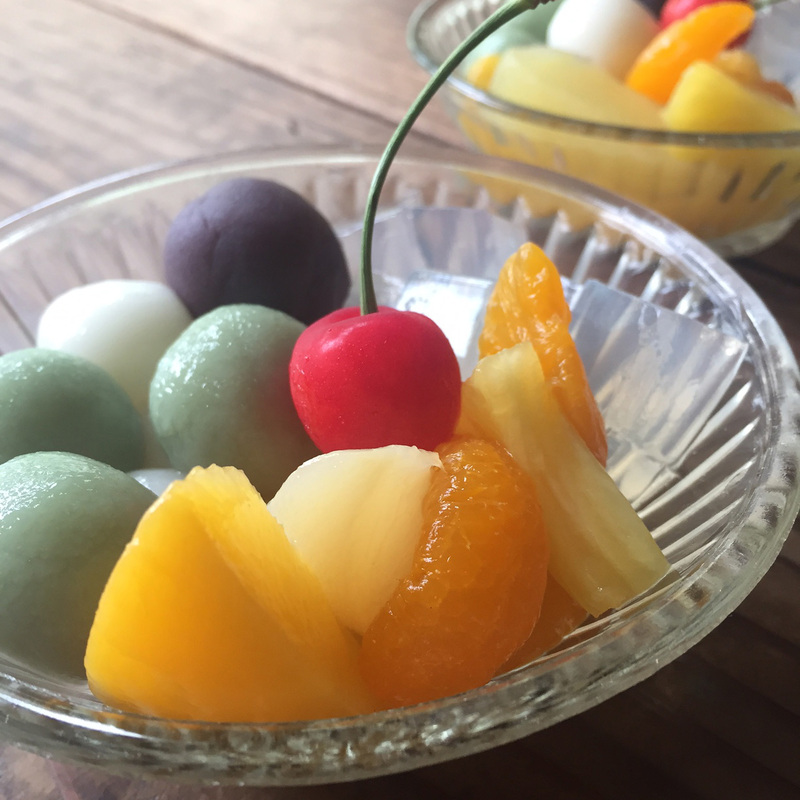 ANMITSU is a traditional Japanese sweets for summer. Served with red bean paste, mochi, agar, fruits and sometimes with ice-cream. During the lesson, will make mochi ball with refined rice flour then boil them which is very fun experience for everybody! Moonlight party is a seasonal festival to enjoy the moon on the night of August 15th, on the Chinese calendar. We decorate with silver grasses and offer rice dumplings to the moon. Made with Nerikiri (rice cake with white bean paste, sugar and starch syrup). Use special strainer designed only for wagashi and create wth shape of marron. It is really a easy-to-make sweets and popular among all Japanese. It may look so fancy, but try it then see the reason why people love it. Please fill in below form for reservation. Please also indicate number of participates as well as any information you would like to mention in the message box. Thank you.